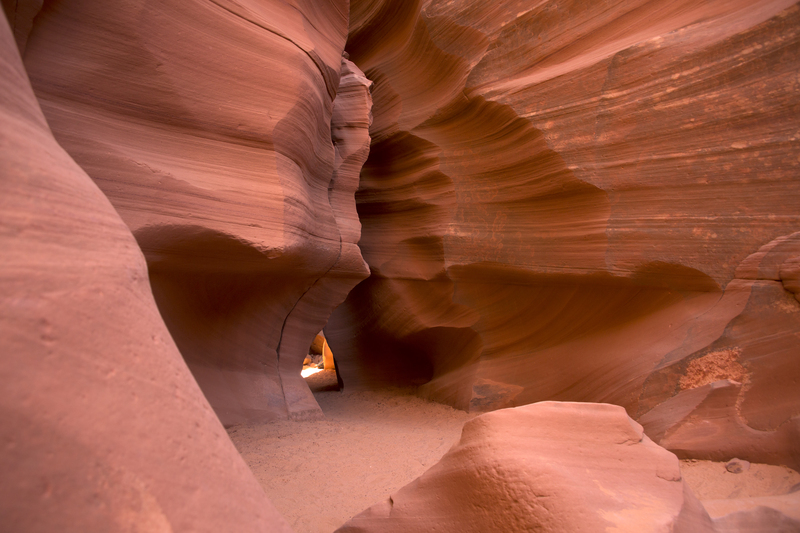 Published June 8, 2018 at 5645 × 3763 in Arizona: Spectacular Slot Canyon! Wow! Triangle Window Crawlway,Taadidiin Navajo Photography Tour, Antelope Slot Canyon X near Page, Arizona, late April 2018.